Spring has fully sprung, and along with it one of the most popular subjects in stock photography: flowers! Now conventional wisdom would say that there are already so many flower images in stock photo libraries, that it’s pointless to photograph this subject because there’s way too much competition. Some stock photo agencies even specifically say that they already have enough flower images in their collections to discourage people from uploading more. But if you love flowers, don’t let that discourage you. After all, my two best-selling images are flower photos! It’s true that there are hundreds of thousands of flower shots in stock agency collections. But it’s also true that ‘flower’ is one of the most searched-for keywords in stock photography. Photo buyers clearly want them. 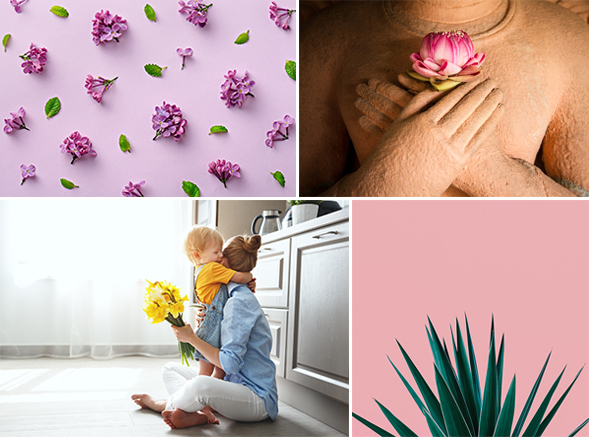 And the good news – for you – is that the VAST majority of flower photos available on stock agency websites are not what buyers are looking for. They usually aren’t looking for standard snapshots. Buyers want something special. Which means that now is your chance to take and upload creative flower or floral-themed images… something unique and different. No matter how saturated the flower category may be, there will always be room for photos that stand out and offer something different. Try creating images that go beyond a “pretty” picture of a flower. Find an interesting location, activity, or model to take your floral imagery up a notch. Think like a designer to create polished compositions, and try to feature botanical elements as part of a larger concept, emotion, or theme. Stock photo agencies will be happy to accept these types of photos, and you’ll be happy to see the sales roll in.